Held in the center of Poznan, Education Fair Poland 2019 is Poland’s largest event devoted to education. 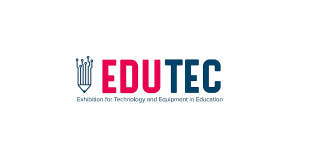 Its exhibitors include both public and private schools of all levels from Poland and abroad, as well as companies that present their offer for the education sector. In 2017 the Education Fair Poland was visited by 32,800 people*. 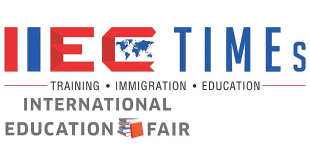 Education Fair Poland 2019 is incredibly popular among young graduates, as it provides extensive information necessary to make a conscious and well-informed decision on their future education path. During the last edition of this event, 260 exhibitors presented their offers, including universities from Germany, the UK, Denmark, the Netherlands, Peru and Poland. 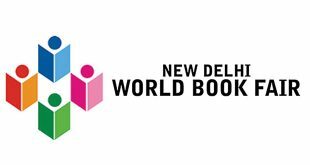 What makes an asset of the trade fair is not only the high turnout of visitors, but also a comprehensive offer addressed to them. 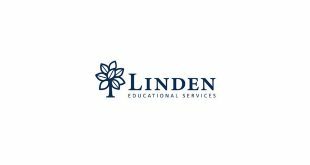 School children, students and teachers have a chance to attend advice sessions, conferences and discussion panels organised specially for them and therefore tailored to their needs. 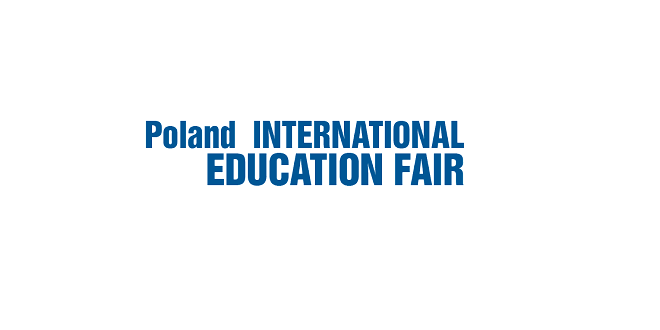 Education Fair Poland 2019 largest event devoted to education. 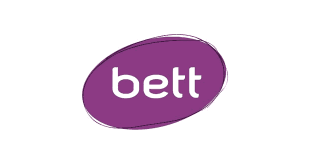 Its exhibitors include both public and private schools of all levels from Poland and abroad, as well as companies that present their offer for the education sector. Education Fair Poland 2019 is incredibly popular among young graduates, as it provides extensive information necessary to make a conscious and well informed decision on their future education path.